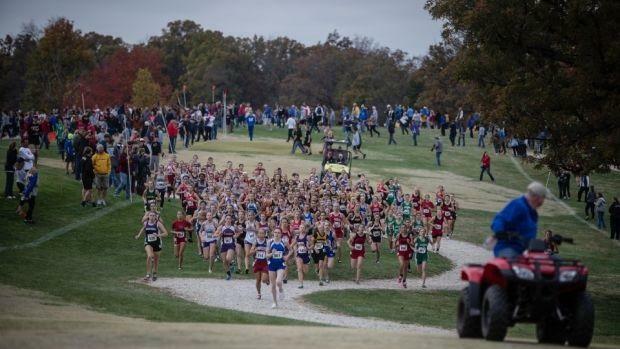 Saturday's MSHSAA State Championships was exactly what we had hoped for and more. Over the next couple of days, we will be providing in depth recaps of all of the action with plenty of pictures, videos, interviews, and start-to-finish reviews of the races. We kick off the recaps with the Class 1 Boys and Girls races. Make sure to check out all our recaps from this year's state meet!